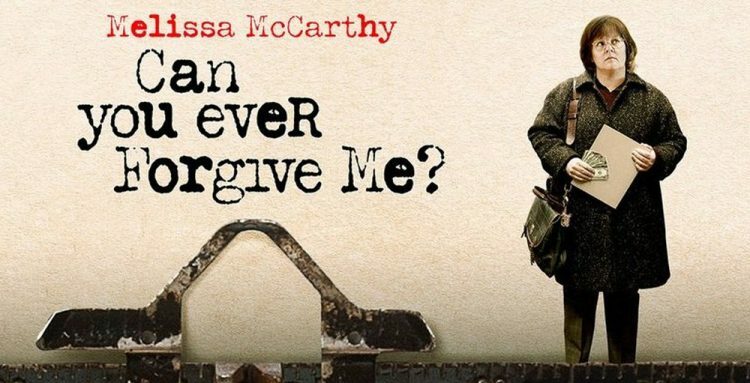 Based on the true story of Lee Israel, a struggling writer who turned her creativity to forging letters from literary figures, this is a solid drama elevated by two sublime performances at its centre, both earning Oscar nominations. Melissa McCarthy sheds all expectations of her comedic persona to immerse herself in Lee’s deeply disagreeable character. There is no heart of gold hidden beneath the surface, just a human who dislikes the world. Richard E. Grant’s turn as Lee’s gadfly alcoholic accomplice will invariably draw comparisons to Withnail, though the earnest Jack Hock has at least some redeeming features. Although they are plainly reprobates, it is a testament to the performances that an audience can come to appreciate these two characters and will continue to carry them after the credits roll.